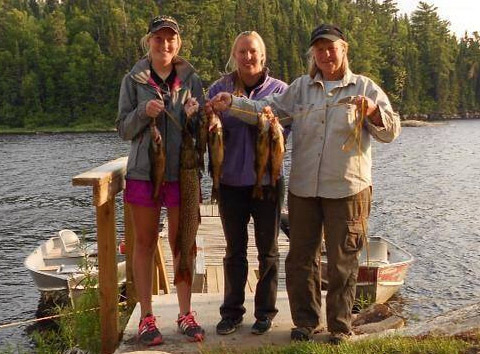 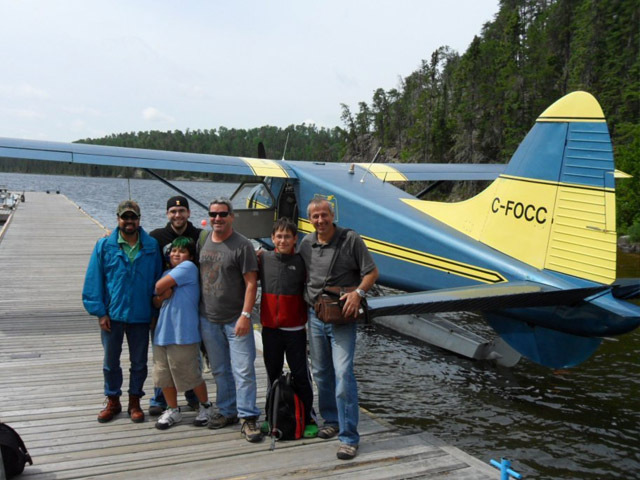 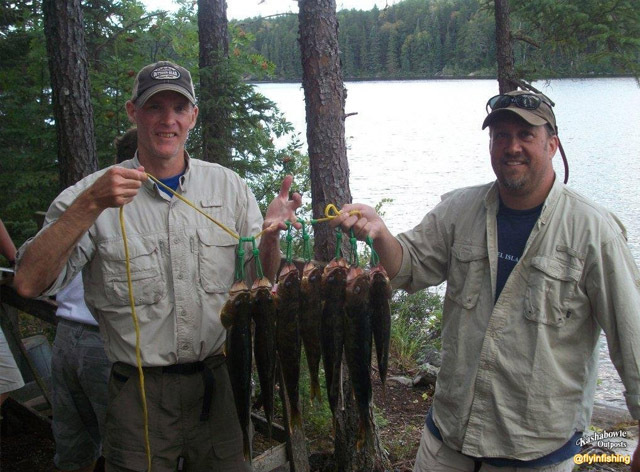 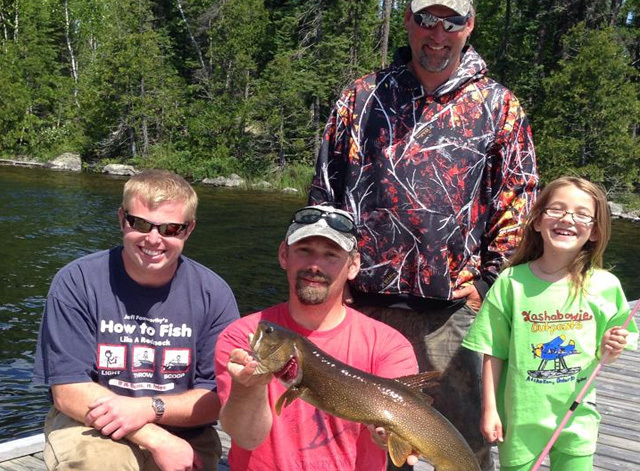 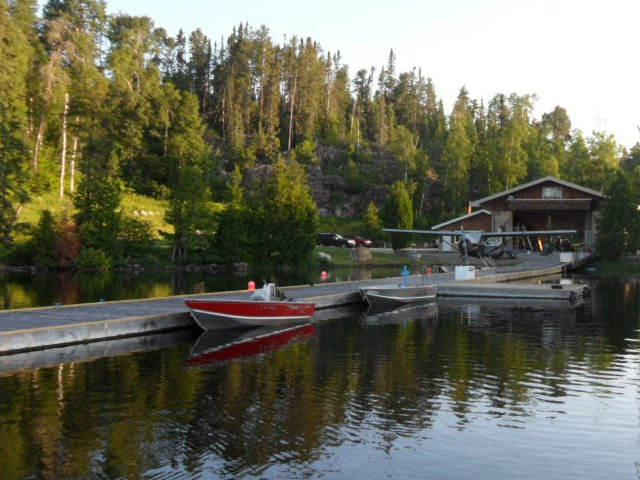 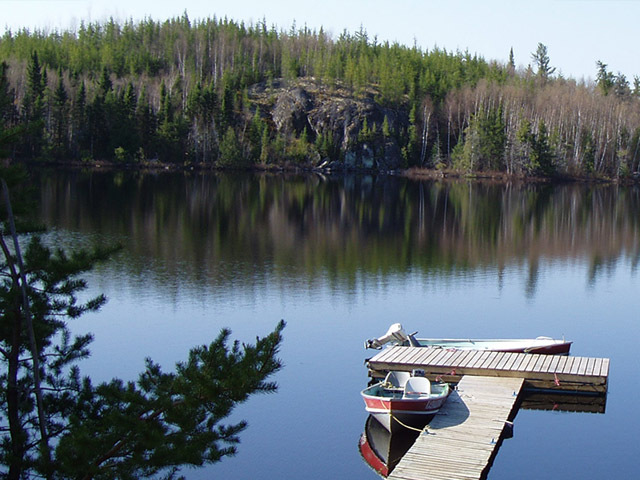 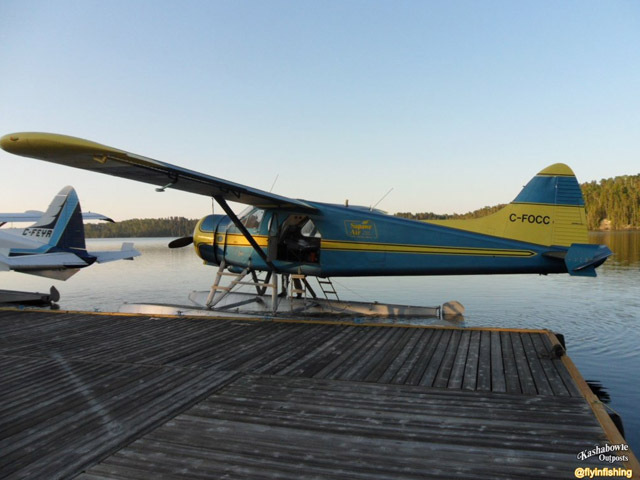 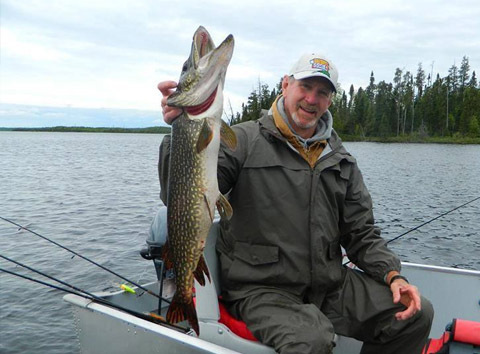 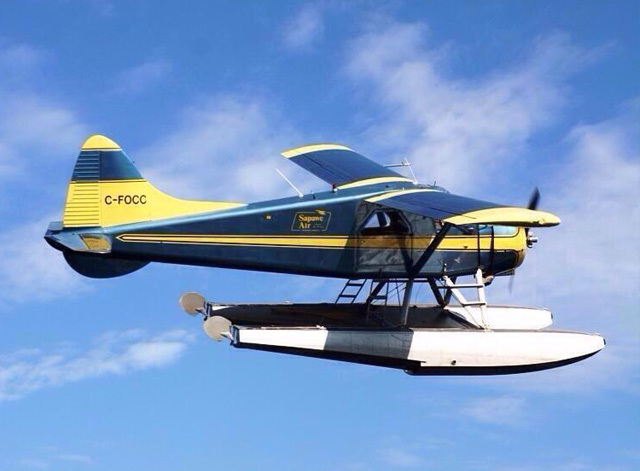 Canadian fly-in fishing trips for groups of up to 8 people. 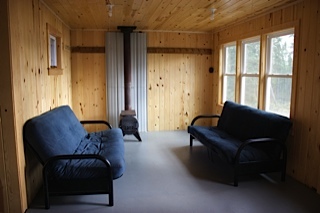 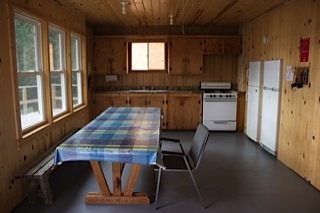 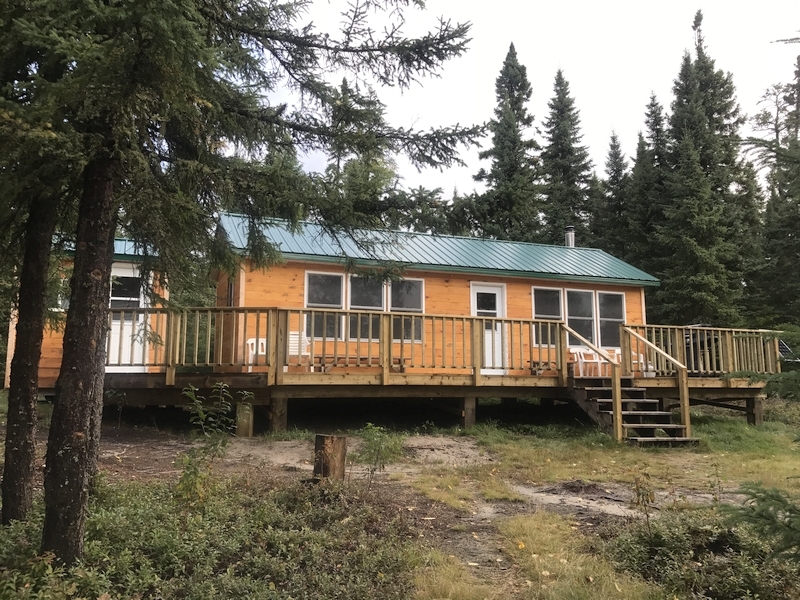 This 2-bedroom fishing camp is nestled deep in the woods of northern Ontario, providing complete privacy, flush toilet, and has all the conveniences including a wood-fired sauna. 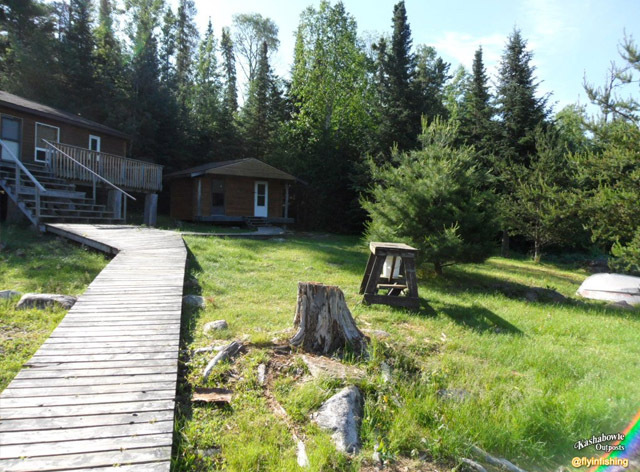 There is a small sandy beach in front of the cabin, making Gridiron a popular family vacation spot. 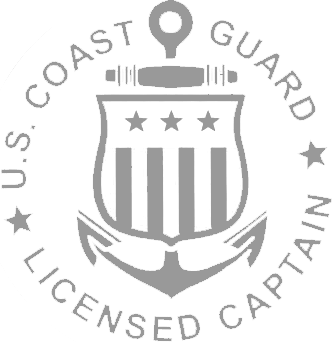 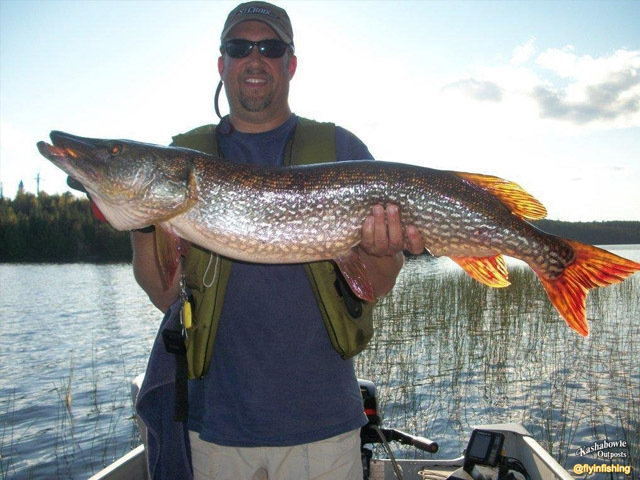 While there is more to do than just fishing, Gridiron is well known for excellent Walleye and Northern Pike fishing throughout the lake. 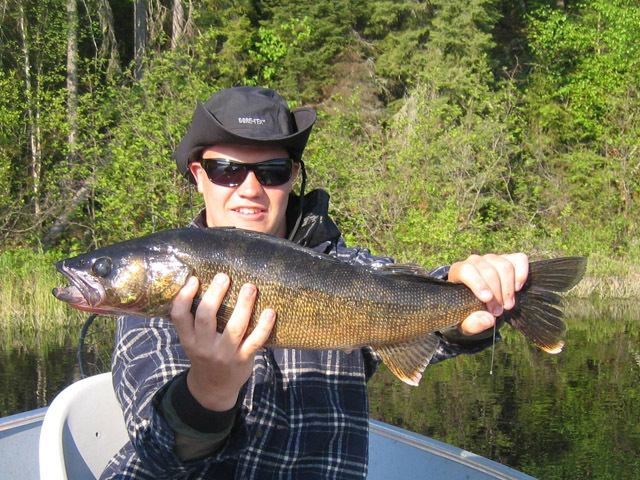 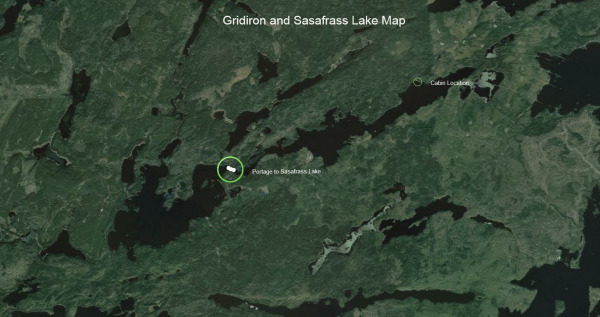 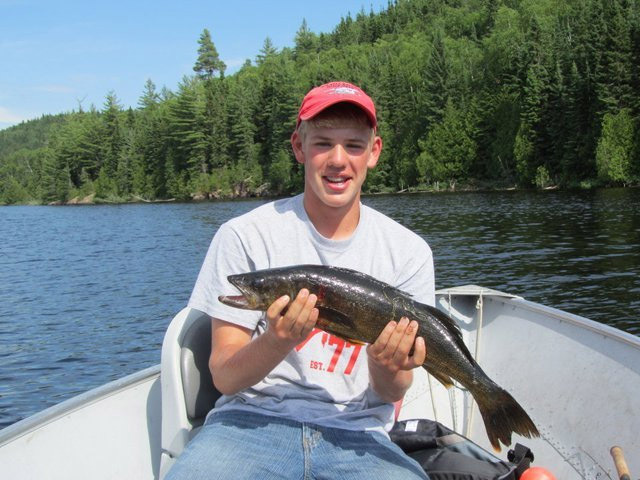 Access to Sassafras Lake offers stunning scenery and excellent variety in your fishing trip to Canada.